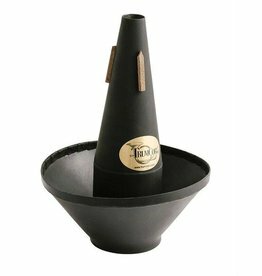 The Classical Cup is responsive and in tune throughout all registers. 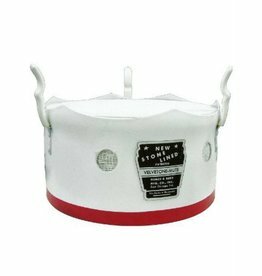 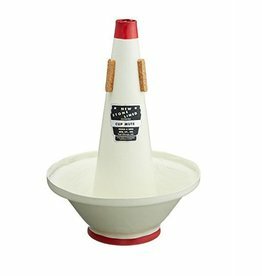 The classic red and white cup mute for Bass Trombone!! 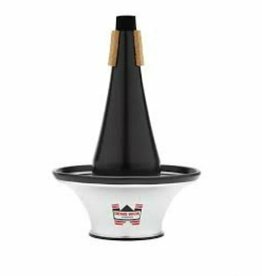 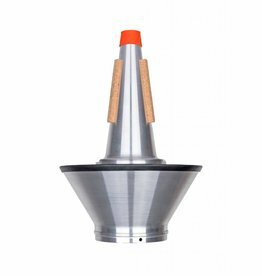 A cup mute that combines great intonation and flexibility.